Bold. Fresh. Local. It’s all in the name. 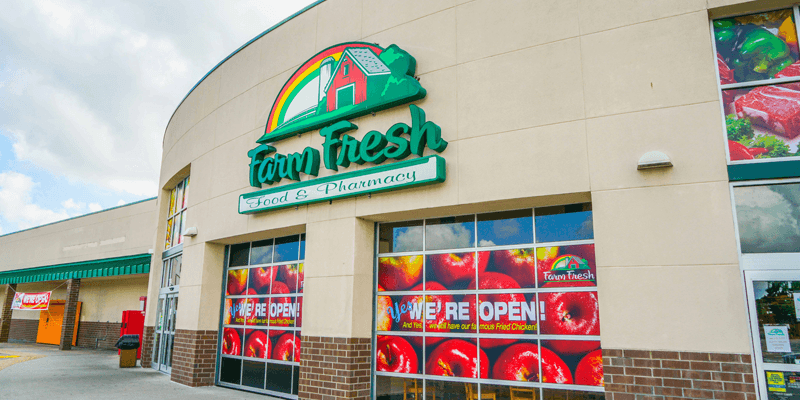 We’re Farm Fresh, and we’ve been proudly serving quality grocery to Virginia families since 1957. 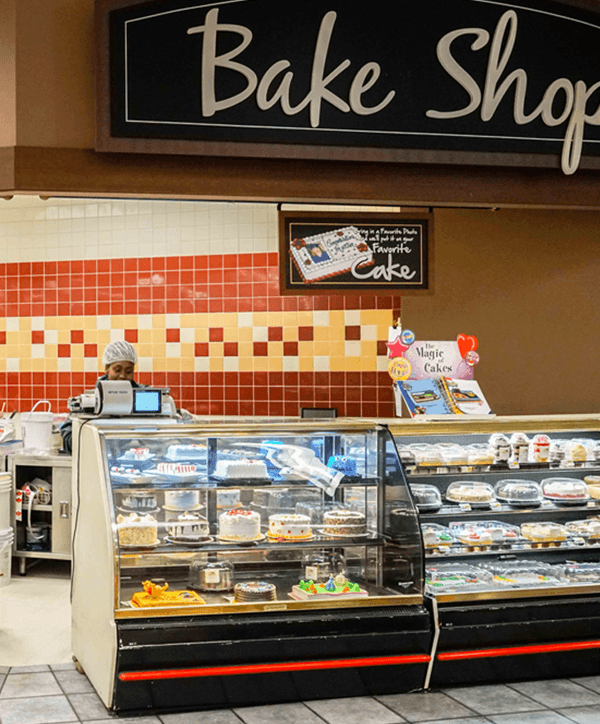 Farm Fresh is Virginia’s finest supermarket for a reason. Our diverse departments offer unparalleled service and like no other store around. It’s what we’re known for. 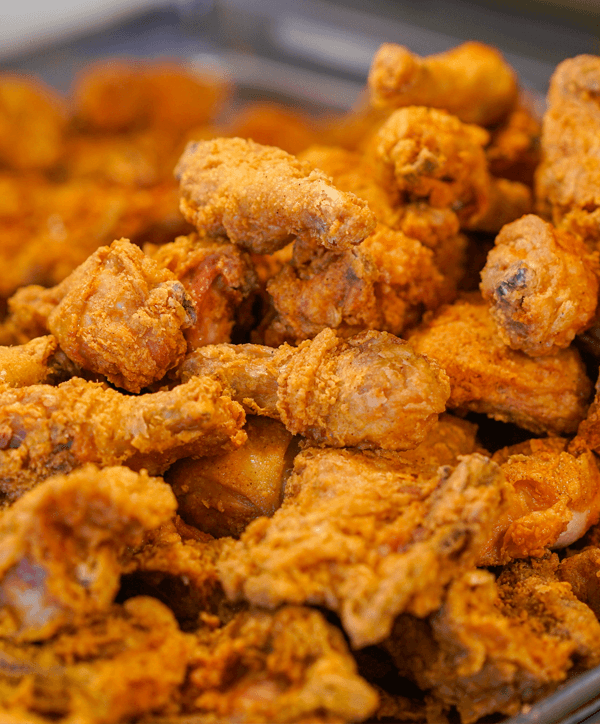 Farm Fresh fried chicken is southern Virginia’s best, and you can find it in our deli right next to premium selections of fresh meats, cheeses and artisan-crafted deli creations. 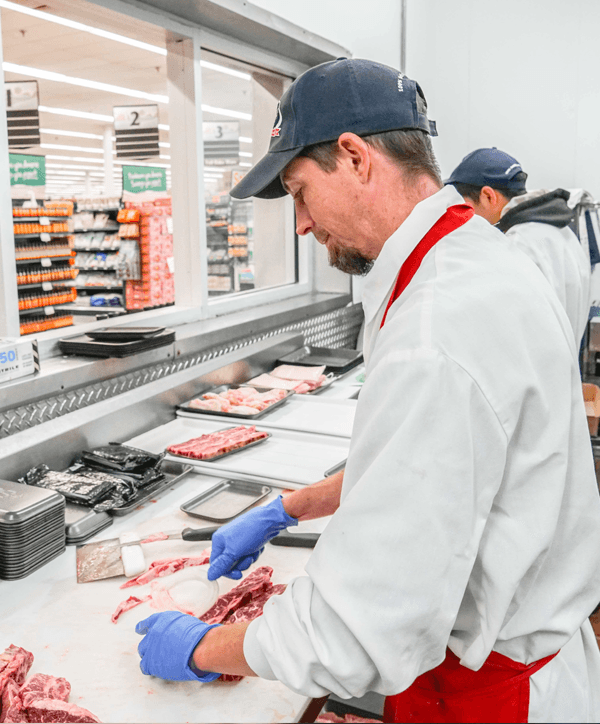 Need premium cuts of beef, chicken, or pork? Seeking high-quality seafood, fresh-out-of-the-net? Well, look no further. 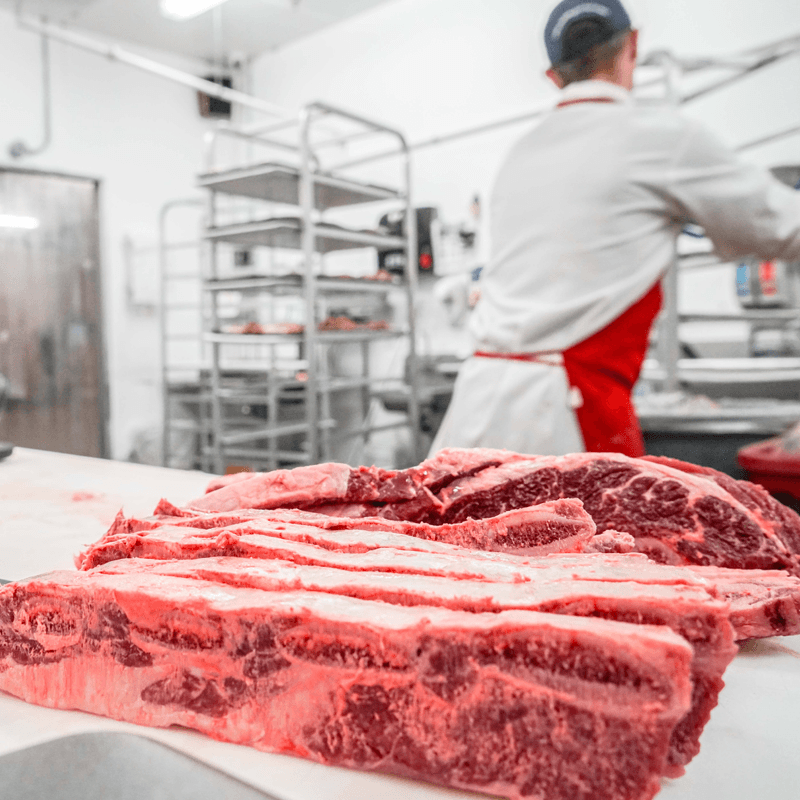 Our selection and preparation of choice meats and seafood will make tonight’s dinner one for the books. 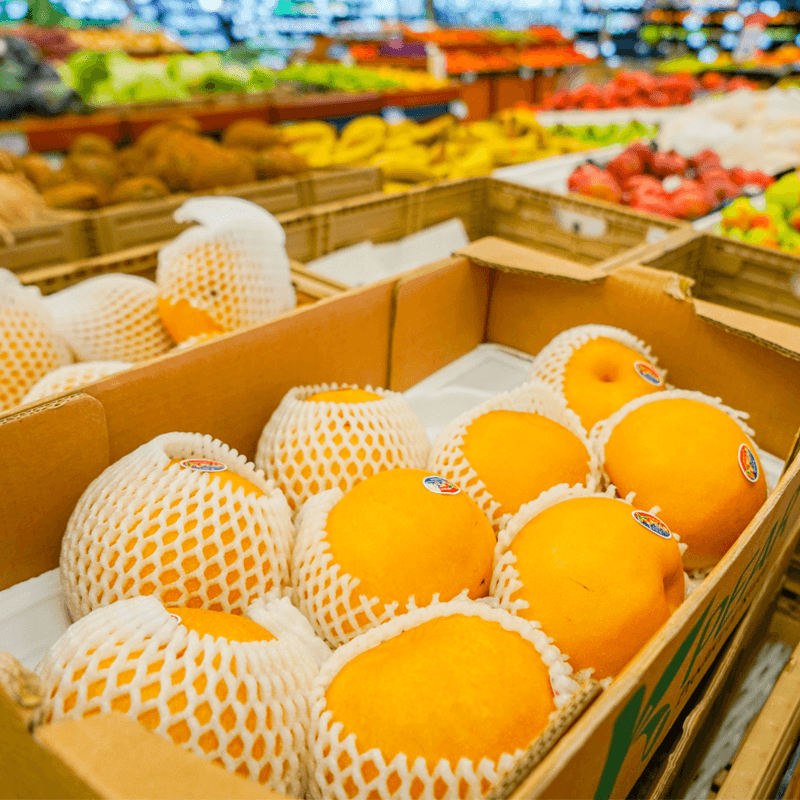 Our produce puts the fresh in Farm Fresh. 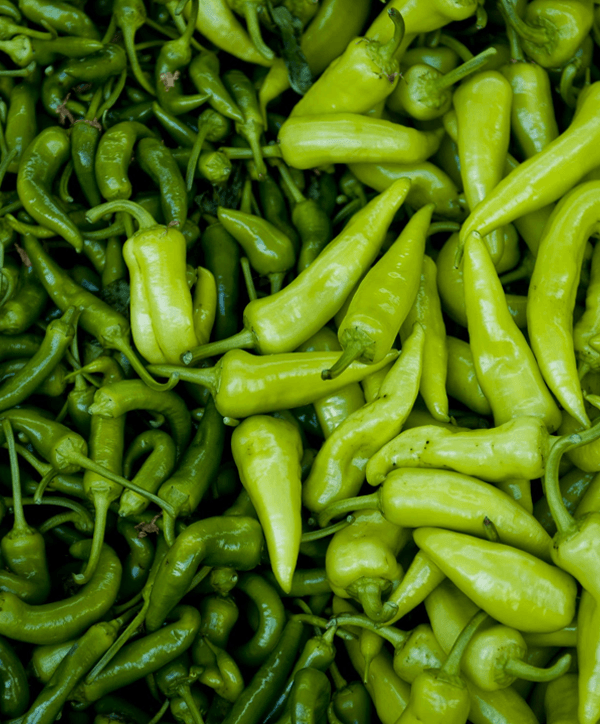 Locally sourced with a variety of fruits and vegetables to choose from, our produce section will have what you need to live out our mantra of bold, fresh and local. 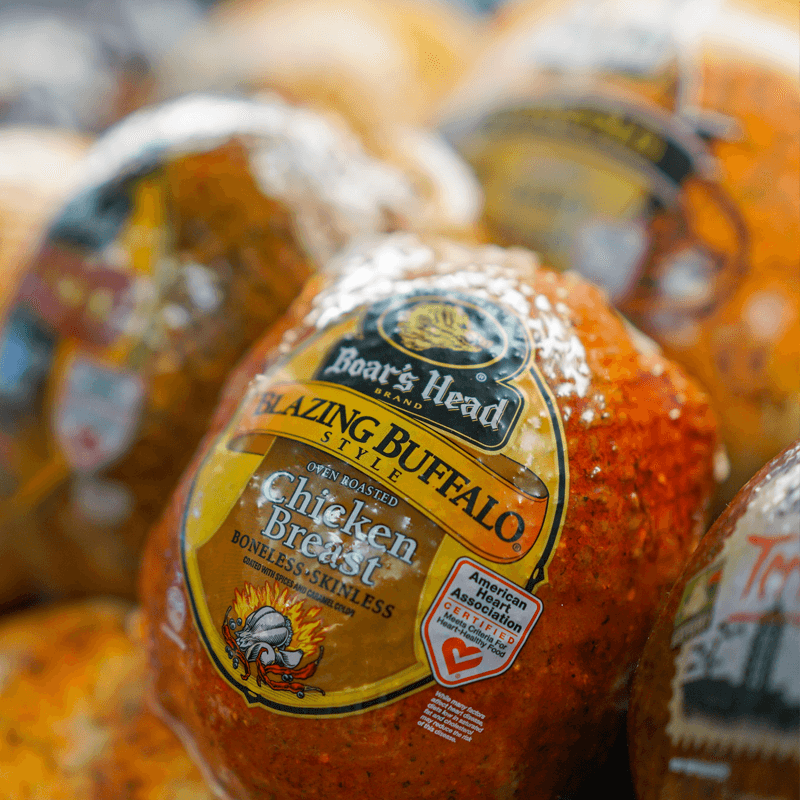 We’ve got something for both a cookout and a dinner party. 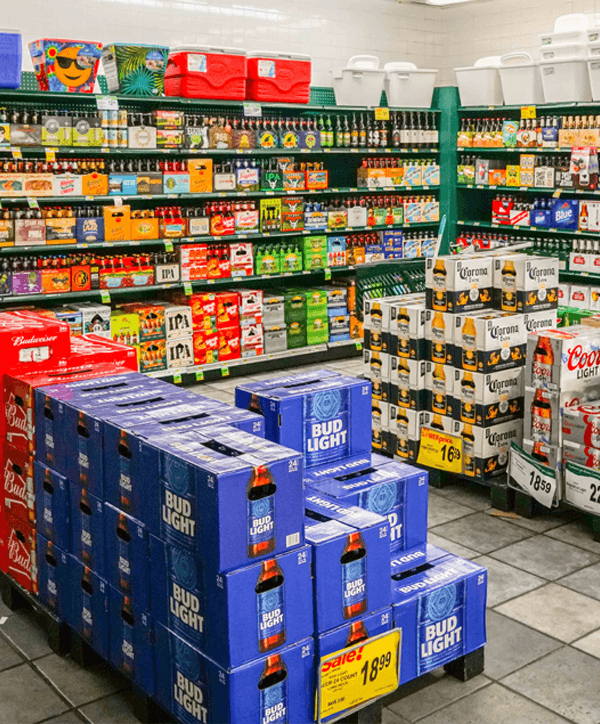 From craft beer to bottled wine, we’re fully stocked with libations for every budget, offering household names right alongside local favorites. 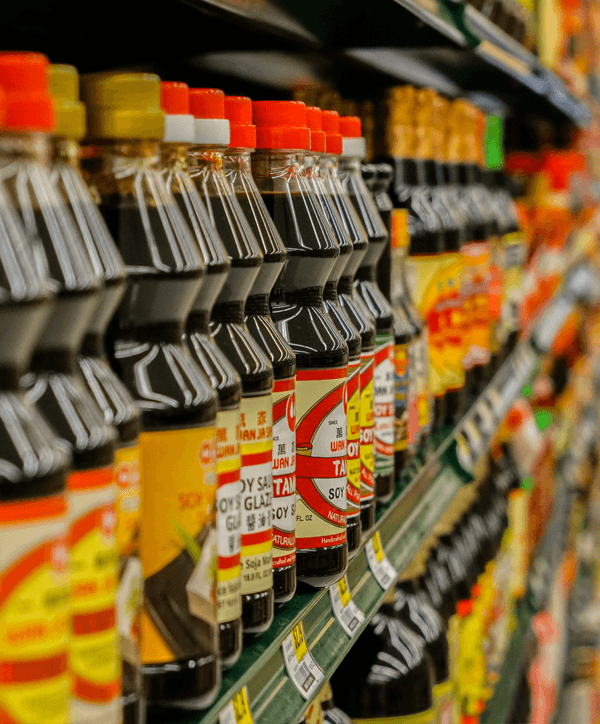 Our grocery department is stocked with those classic brands you know and love, while also featuring a wide selection of globally-inspired products to spice up your routine. Farm Fresh bakeries don’t just give you delicious baked goods, we give you creativity. Ranging from custom cakes to artisan breads and sweets, our bakery has what you need to deliver all things delicious to your table. Be The First To Know About Our Sales And Special Offers! We're here for you. Submit your name and email to receive exclusive offers that'll make your Virginia supermarket experience even better.